kind words for transparent points on four axes by barbiero/moore/vosh! 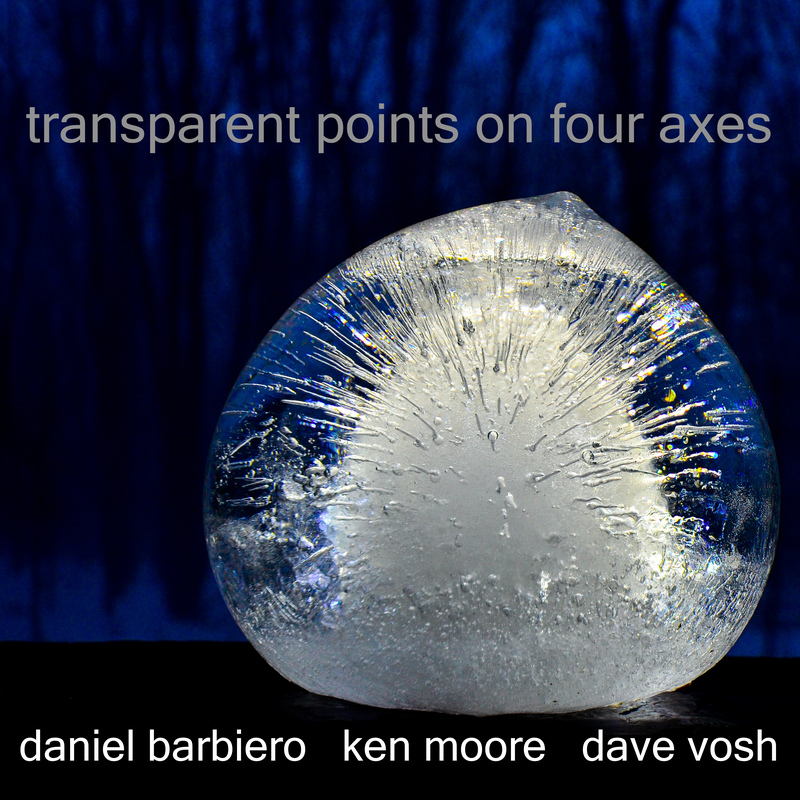 pan y rosas release transparent points on four axes by daniel barbiero, ken moore, dave vosh! dave vosh is an analogue modular synthesist and performer active in the washington, d.c. area experimental music world. he curates many events in both the washington and baltimore areas, and performs solo as well as with other like-minded musicians. transparent points on four axes is a layered, electroacoustic studio collaboration. each track began with a ground layer of a composed or improvised performance on double bass or synthesizer, in tandem with a directed, auto generated soundscape produced by an analogue modular synthesizer. the tracks were finished with a further layering of synthesizer, electronics and percussion. the result is a richly textured music growing out of the dynamic interactions of sound shape, color and line. live video documentation of daniel barbiero, ken moore and dave vosh!